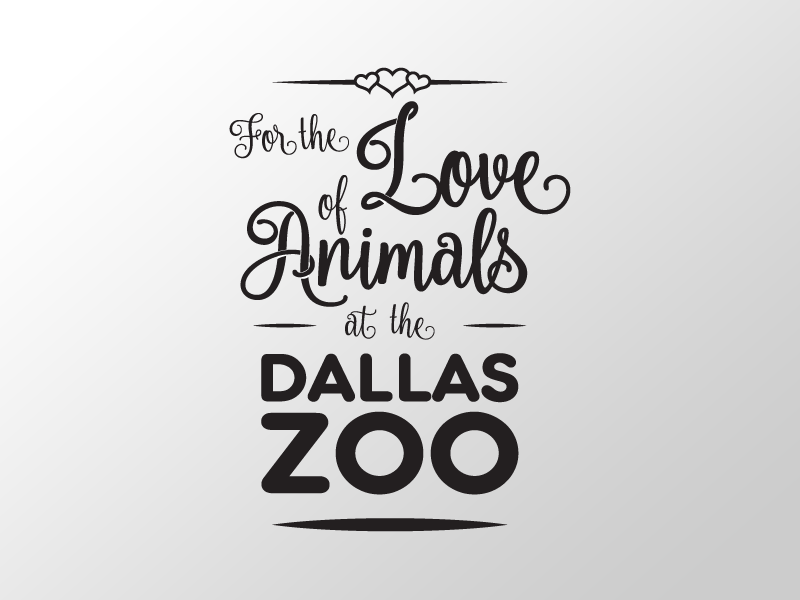 Zoo To Do is the Dallas Zoo’s annual gala attracting over 700 guests. 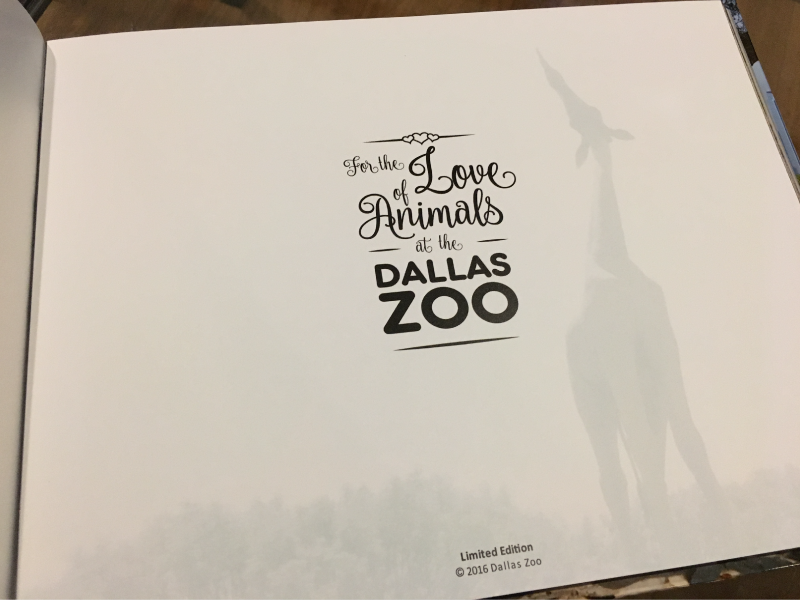 To commemorate the 25th anniversary of Zoo To Do I worked with a Zoo board member to create a photo book featuring their animals from their collection. 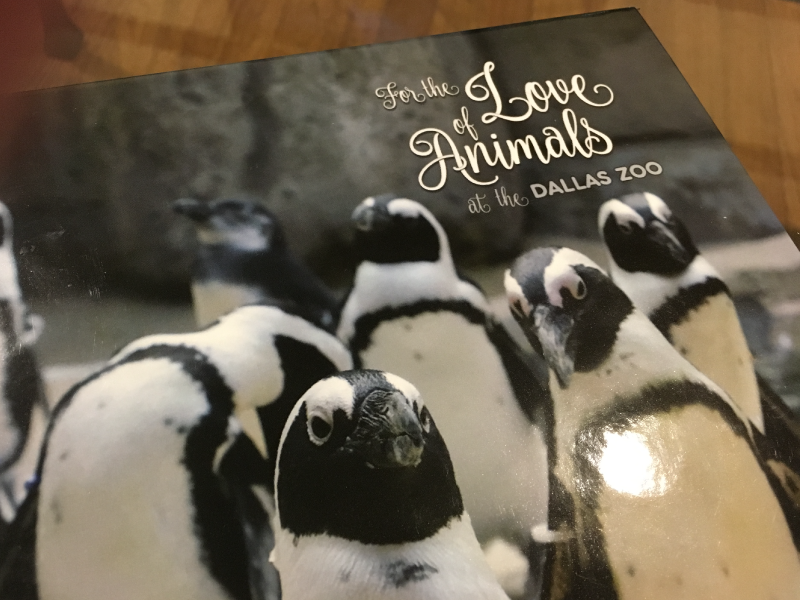 This book was sold at the event to help support the Zoo’s mission. 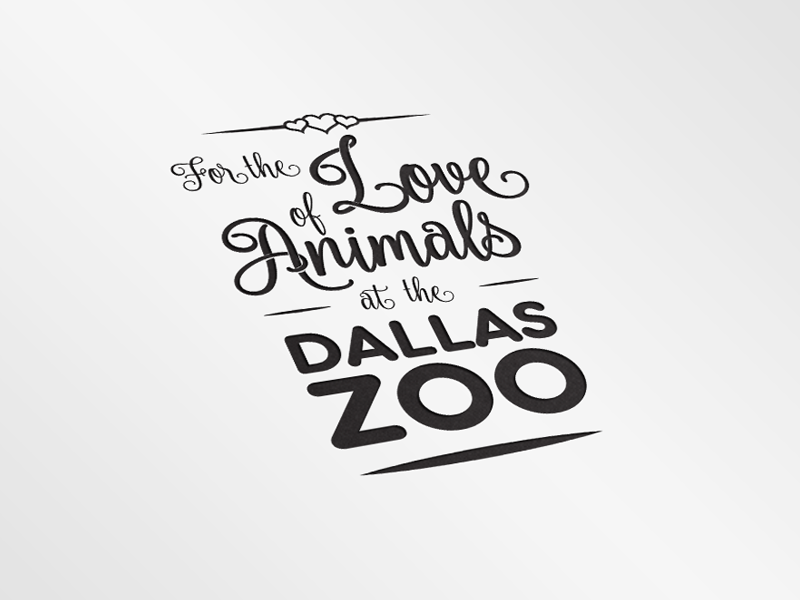 I also designed the title page and logo used in the book.